4-6 jalapeno's, chopped and de seeded. The seeds will make it fiery hot. 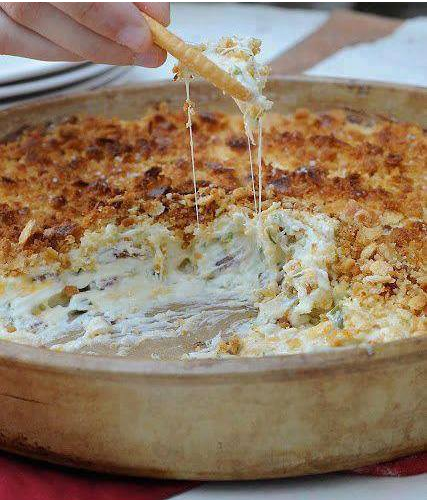 Bake the dip for 20-30 mins or until bubbly.